The ELR shipping case is designed to safely transport up to 7,000 feet of 35mm film on any standard reel or plastic center core, along with three trailer reels and 2 CD-ROM discs. The case can also be used to ship 16mm film on up to two 26-inch diameter reels. The case features a protective rubber lining and an interlocking system that allows multiple cases to be securely shipped as a single unit. The ELR show shipper case is an ideal container for shipping extended-length, assembled film prints. Two available sizes accommodate 7,000 feet or 14,000 feet of 35mm film. 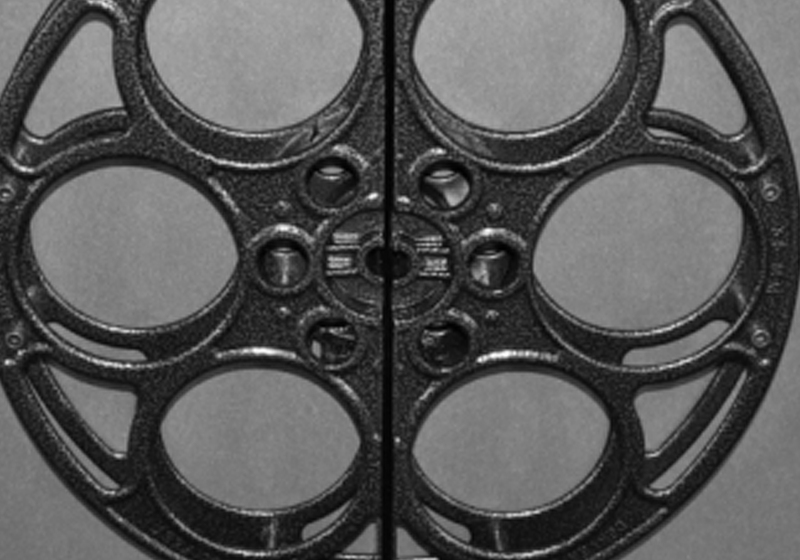 The center core can easily be removed to allow a projectionist to place a shipped film directly on the projection platter, saving time and effort, and minimizing wear-and-tear.